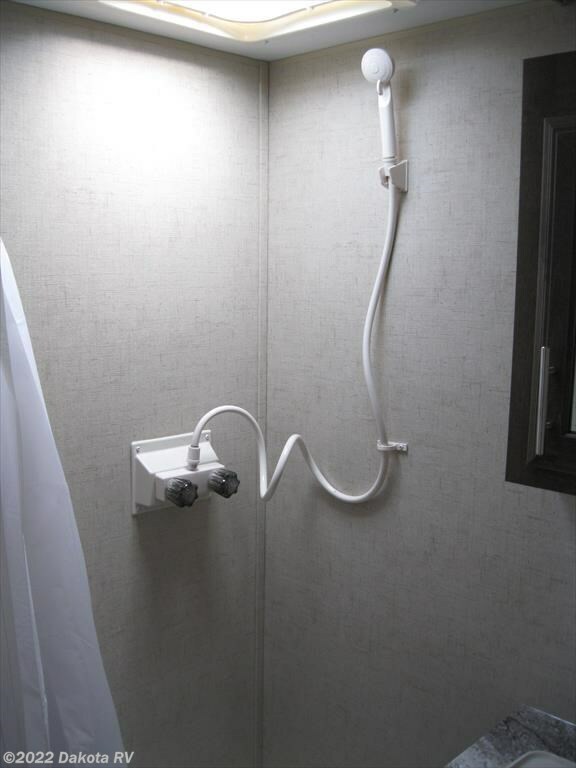 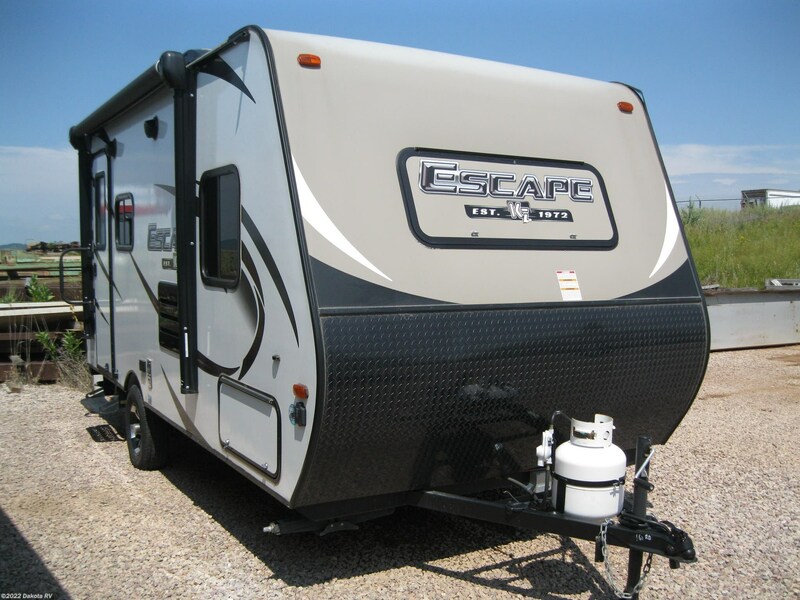 This lightweight small fiberglass sided travel trailer has the permanent front bed with a large window and has nitrogen filled tires. 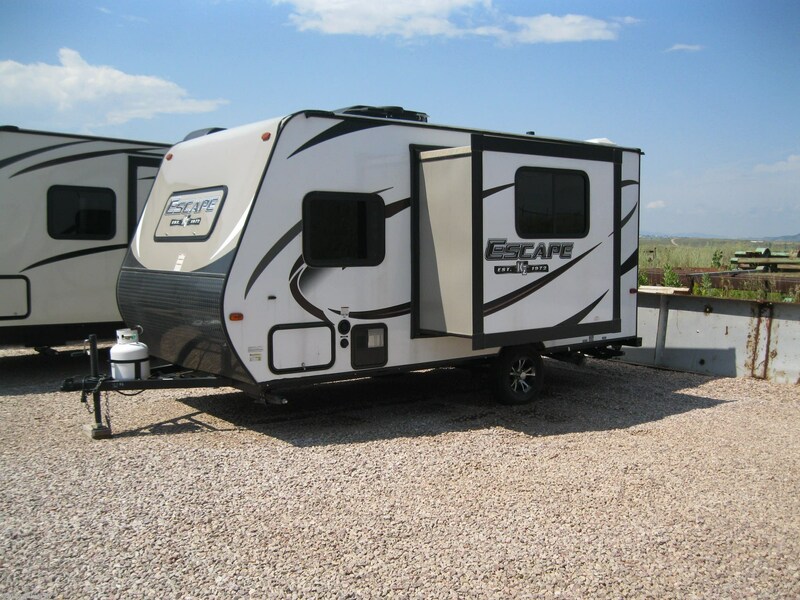 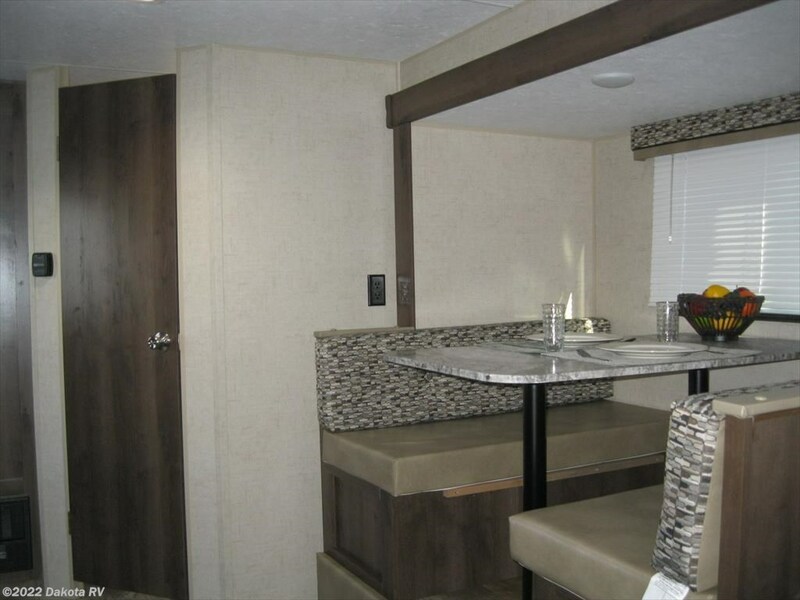 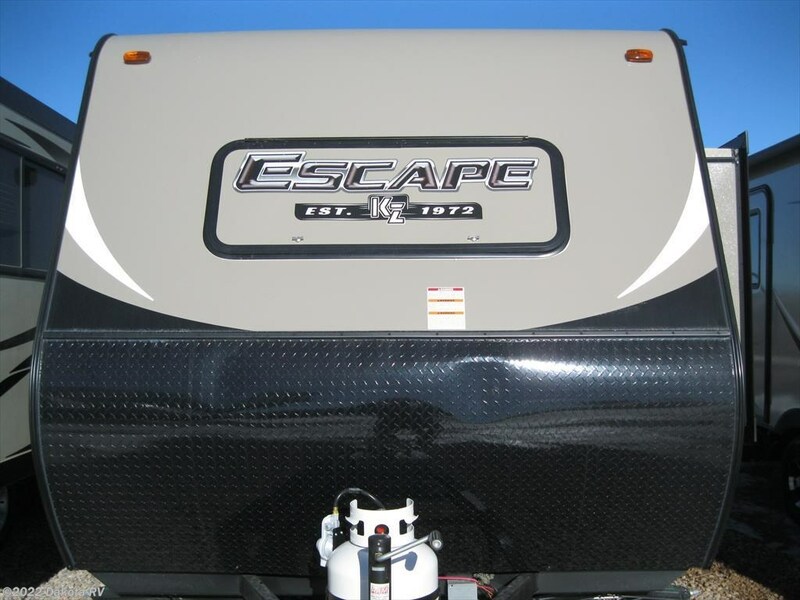 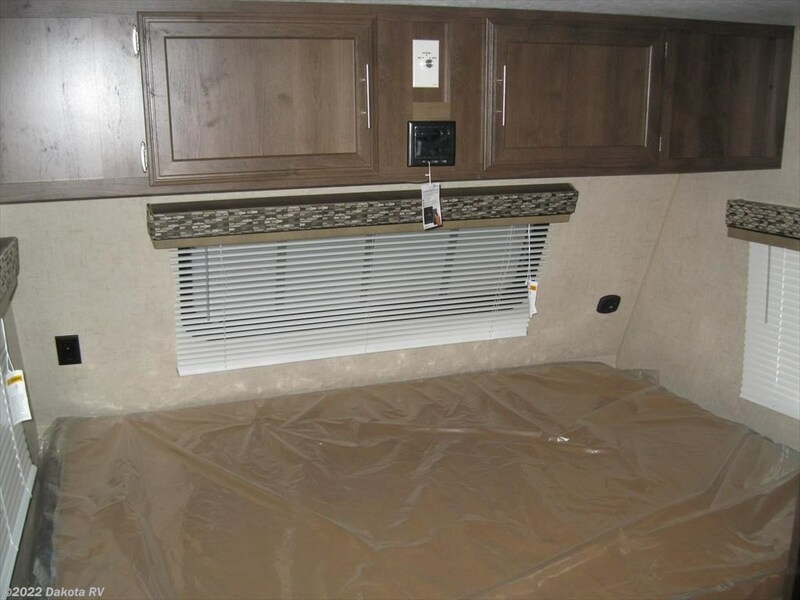 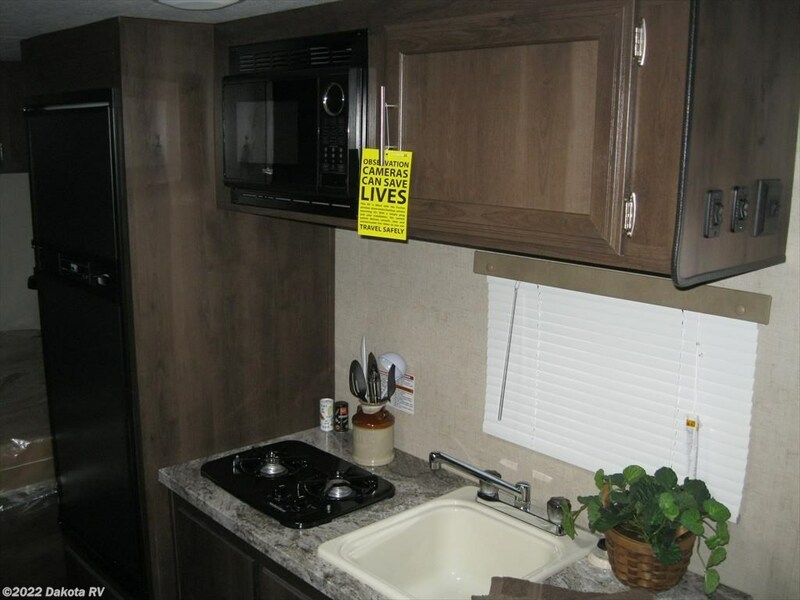 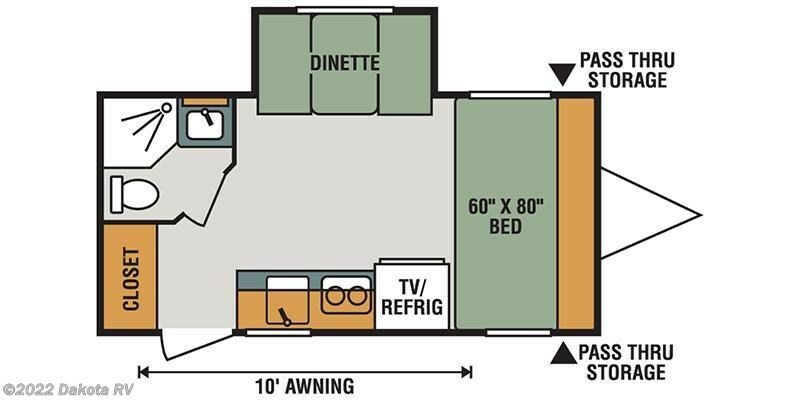 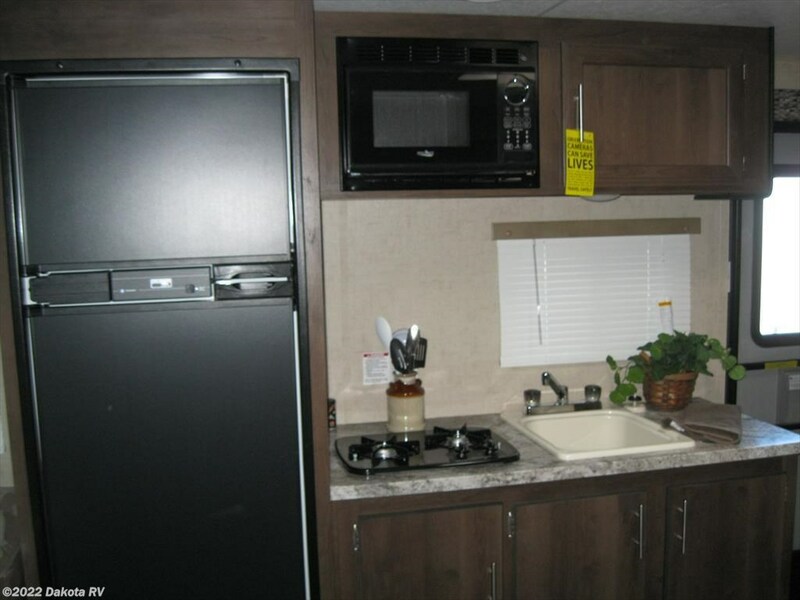 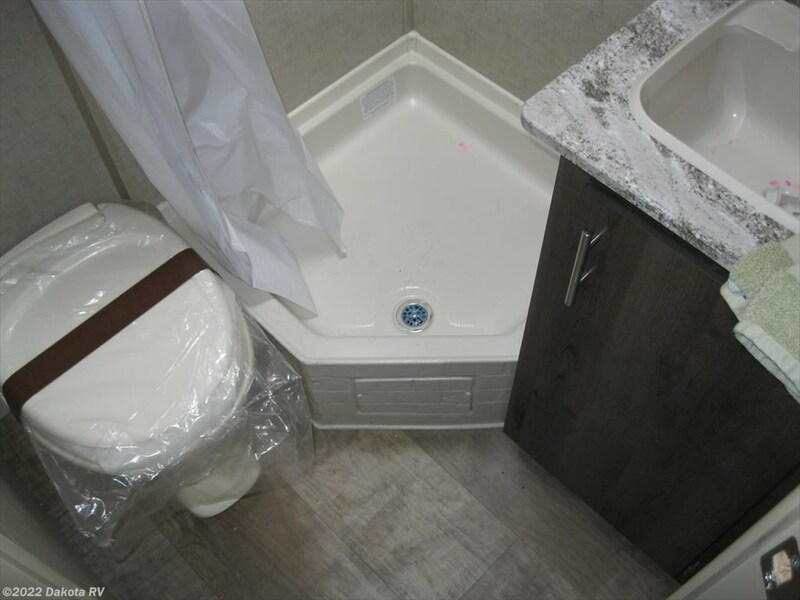 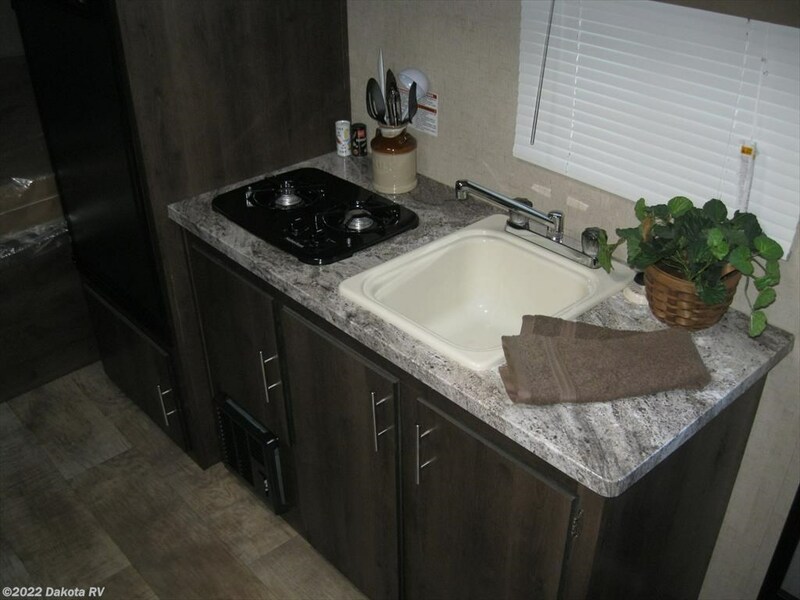 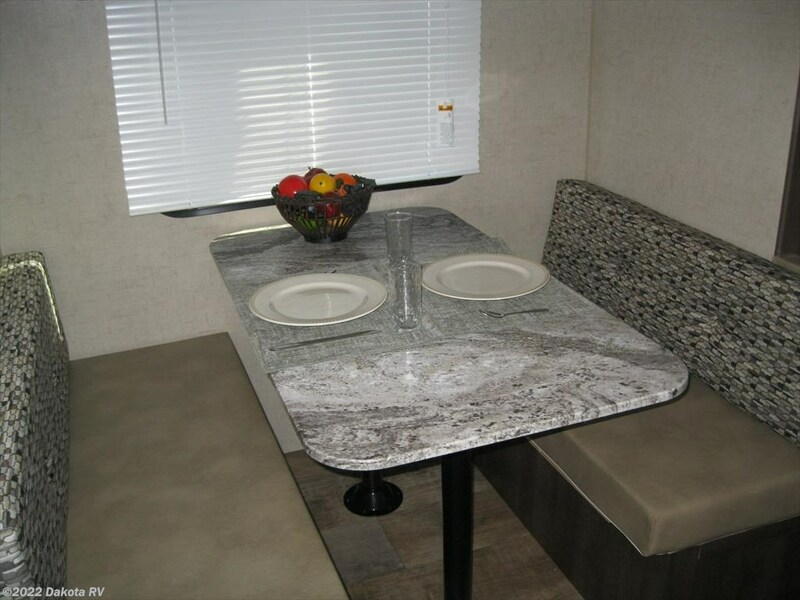 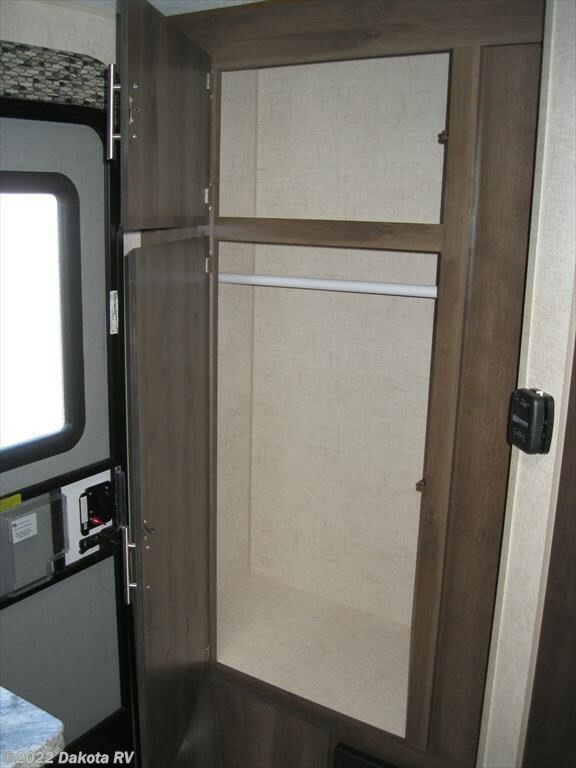 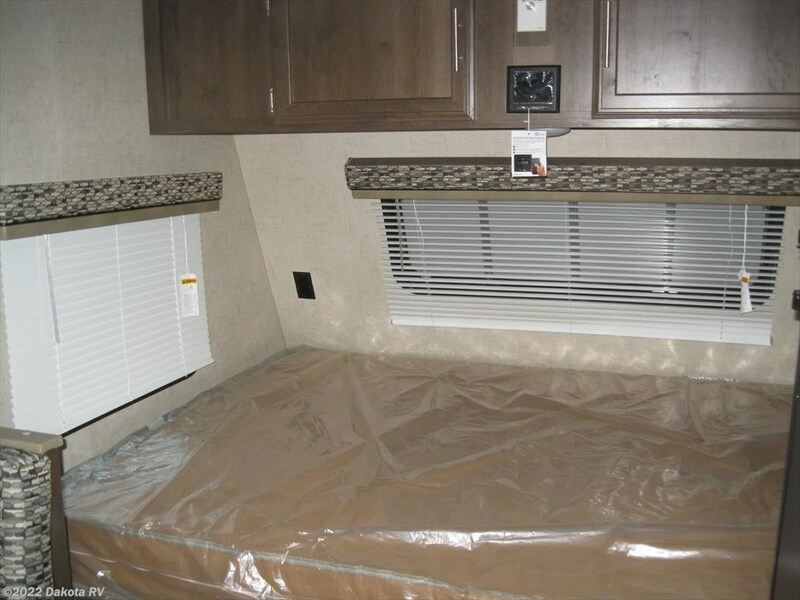 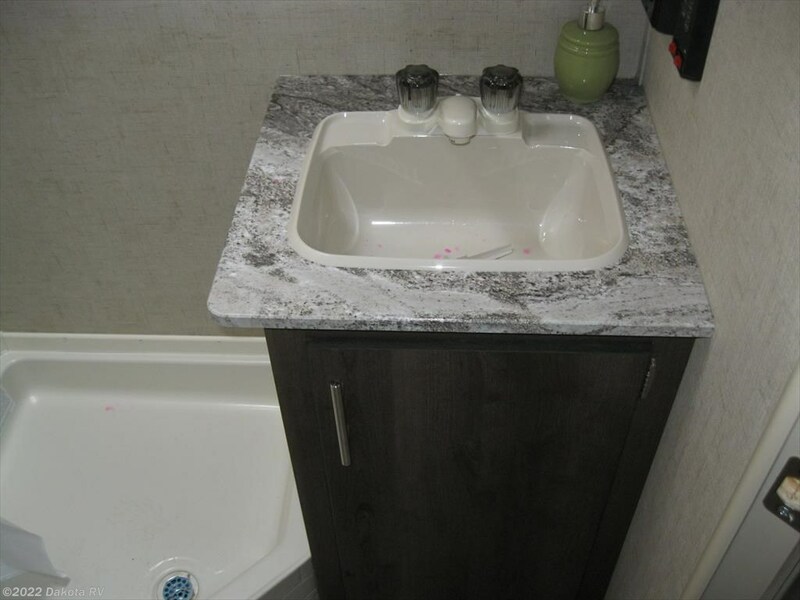 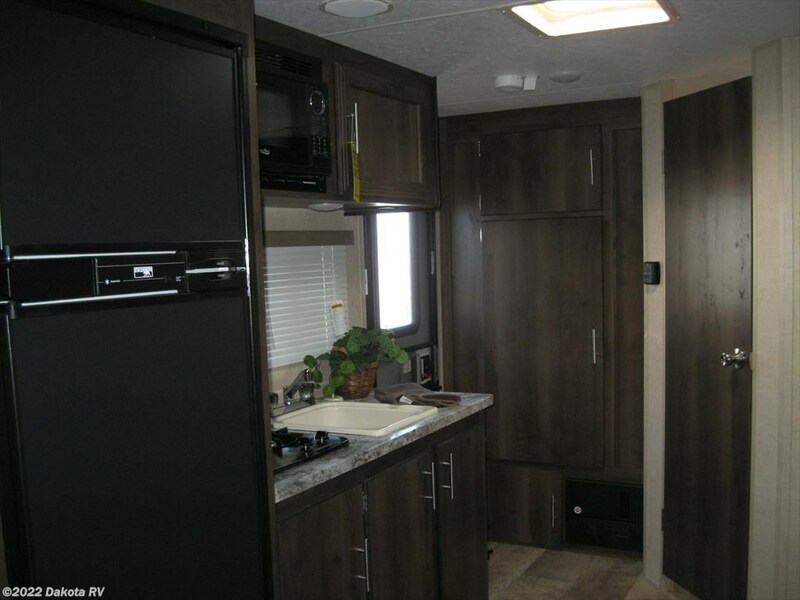 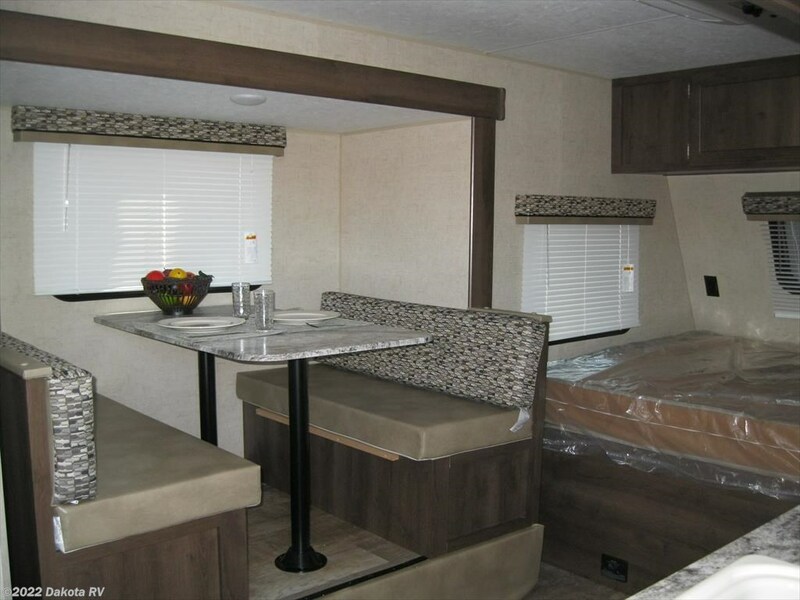 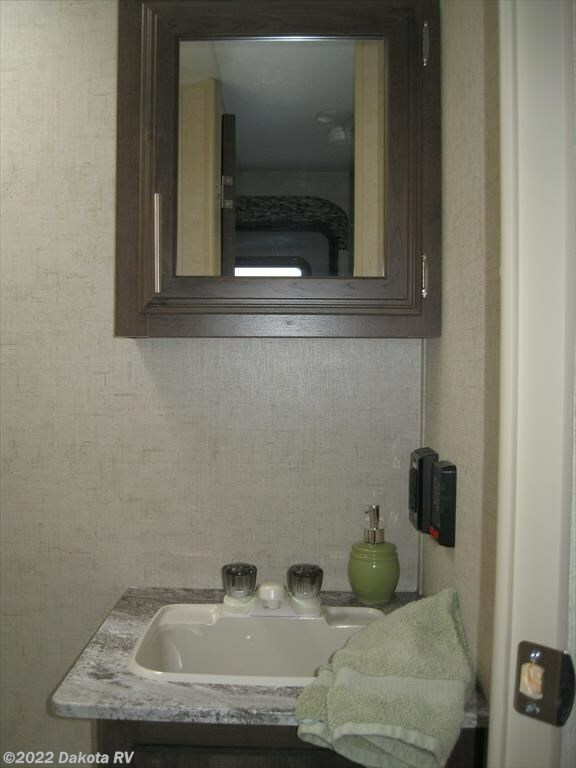 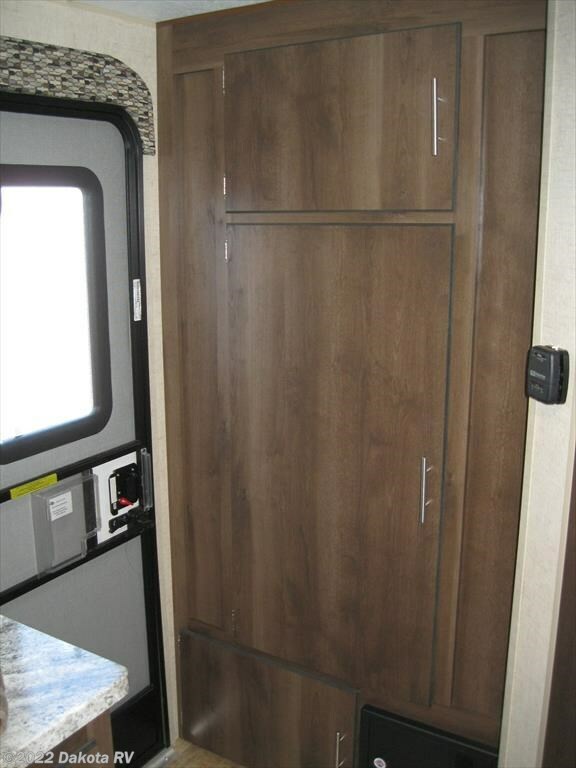 See this Stock # 41765 - 2017 K-Z Escape E161RB on Dakota RV! 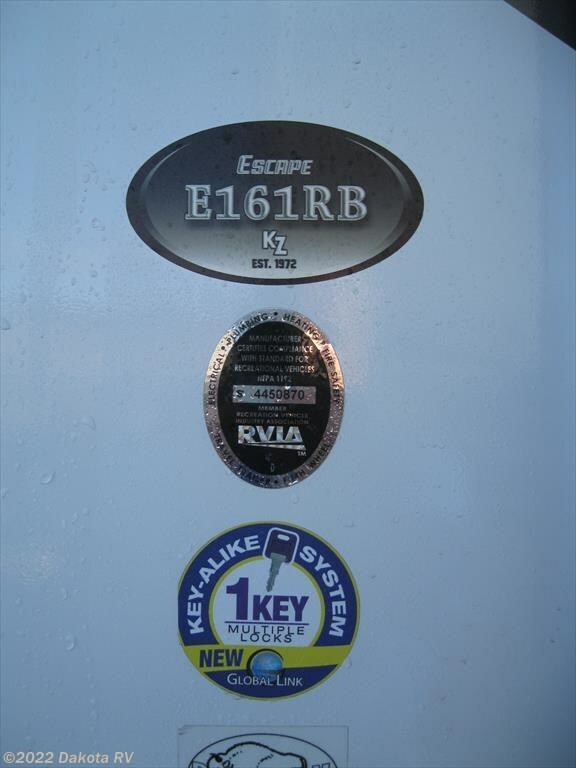 Check out Stock # 41765 - 2017 K-Z Escape E161RB on kzrvsource.com!